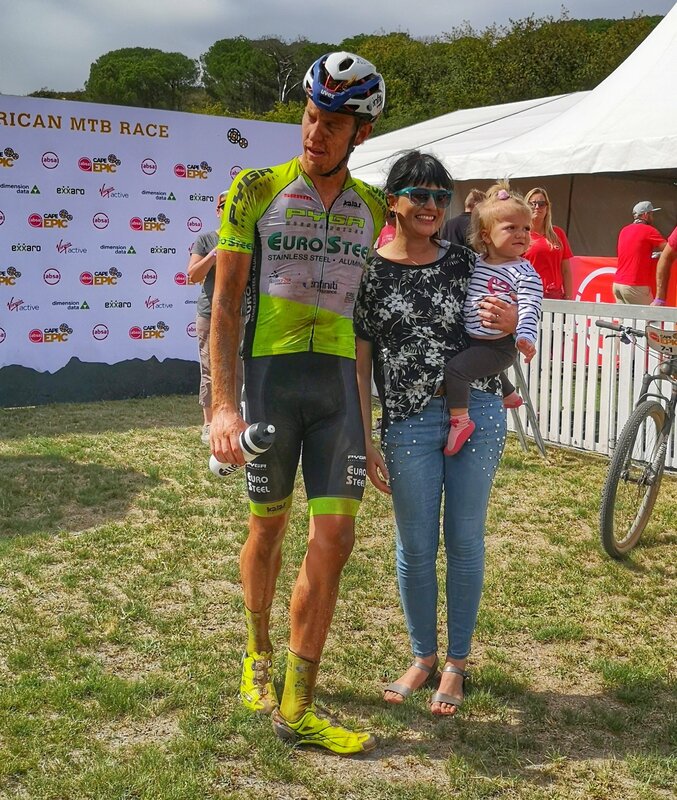 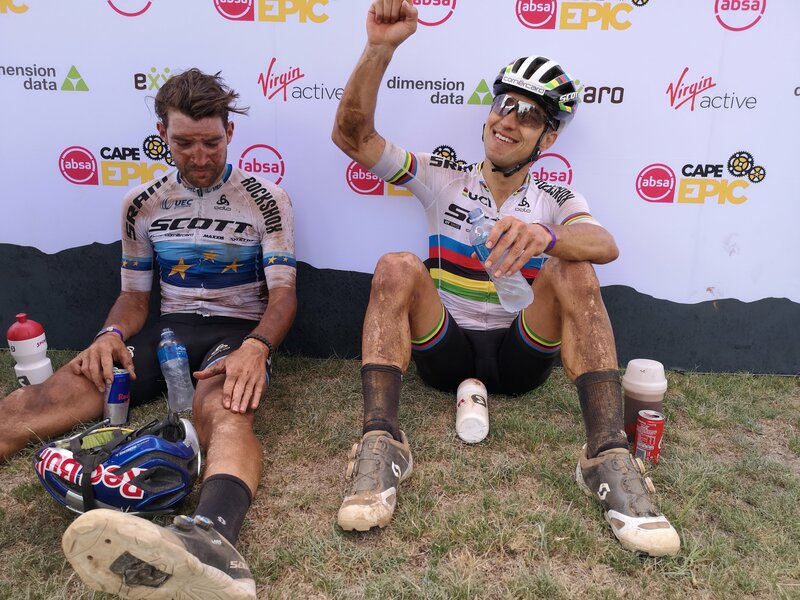 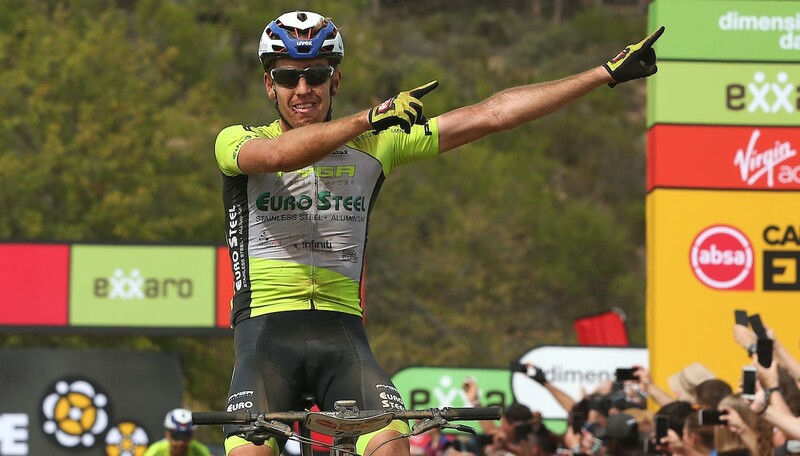 Matthys Beukes and Phil Buys of Pyga Euro Steel conquered the queens stage of the Cape Epic, first South African men to step onto the top step of the podium since 2015. 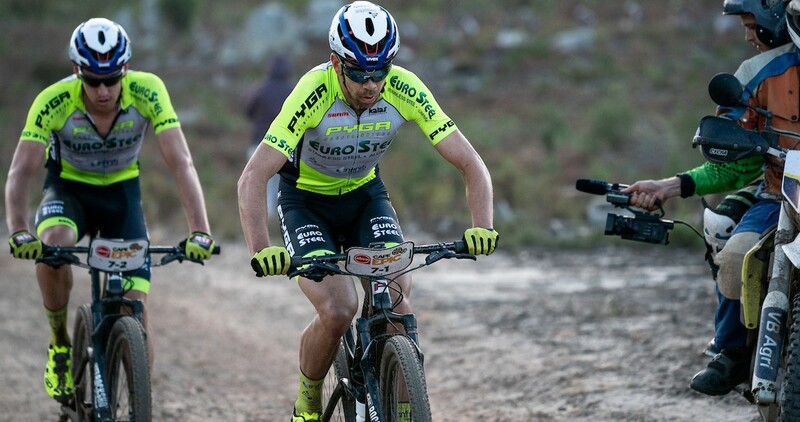 Nino Schurter and Lars Forster came in second and will start stage 6 in the yellow jersey. 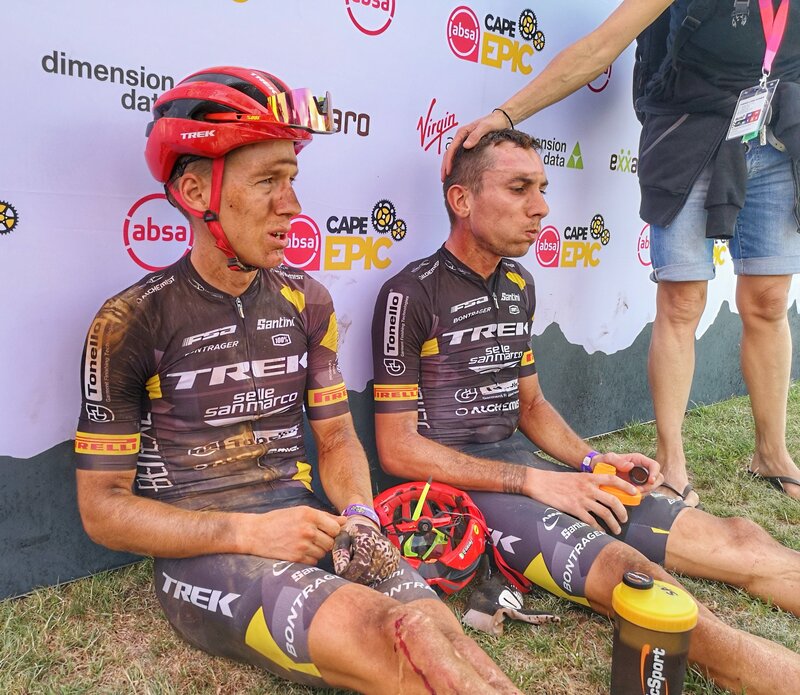 Damiano Ferraro and Samuele Porro from Trek Selle San Marco have been consistent podium winners in the last couple of days bring in a 3rd place.